The art of storytelling can enrich any worship service. Whether you are reading stories from a picture book or preaching them from memory in the pulpit, A Good Telling can help you choose meaningful stories and learn how to tell them in powerful ways. It explains foundational techniques and provides practice exercises. It also offers strategies for successfully incorporating audience participation with children and adults. Supplemental material at the back includes a workshop series, complete with five ready-to-go skill-building sessions and a model for peer-to-peer sharing of stories. In addition, a comprehensive list of resources shows where to find scores of appropriate stories to tell. 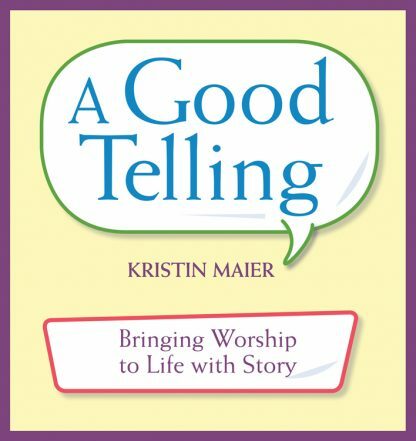 Whether you are a novice or a storytelling veteran, A Good Telling is an important new addition to any worship leader�s library.